If you want to study GST Don’t Buy any Book, lots of online study materials are available. If you are CS/CA/CMA and have not read much about GST reforms and want to know all about it, this is the right place, to begin with, you are at right place, we here to guide you to begin your journey of knowledge towards GST. GST Law: It will not be a ‘simple law’. First of all, you should understand that GST is not going to be an easy law, it will be as complicated as the present laws since it will be mixed of all present laws, all present complicated laws more precisely. Thus a deep understanding of GST will be necessary if you are pursuing your career as Indirect tax professional or student, you need to be thorough with this law. As GST laws are still to promulgate and passed by Central Government and State Governments as a legislature. Their numbers of fake rules and drafts are available to misguide the readers. 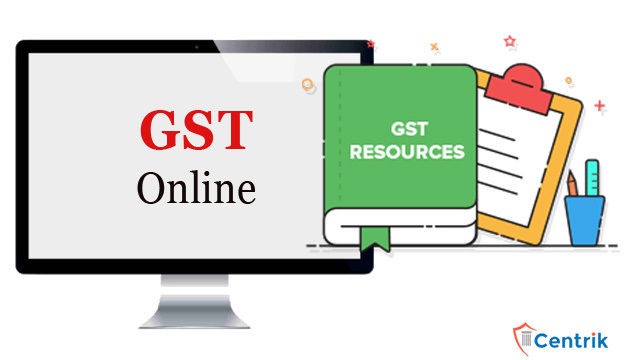 Here I am trying to list some reliable articles, websites, books and YouTube videos, which can guide those people who have just begin to read and acquiring knowledge of GST. Anyone online resources, which I missed please write the same in the Comment Box, I will include them into the above-said list.